Product categories of Non-woven Masks, we are specialized manufacturers from China, Non-woven Masks, Non-woven Facial Masks suppliers/factory, wholesale high-quality products of Non-woven Face Mask R & D and manufacturing, we have the perfect after-sales service and technical support. Look forward to your cooperation! 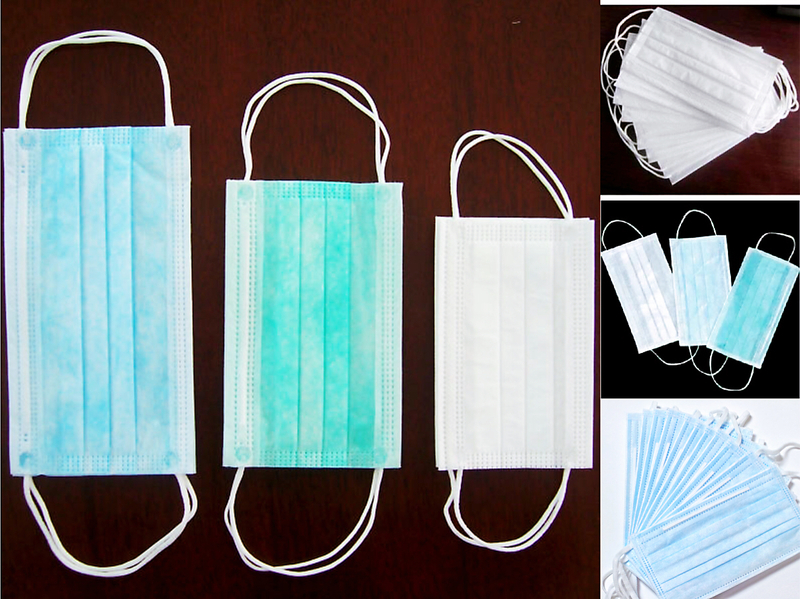 Non-woven face masks are made of top-grade nonwoven fabrics. The product of our company is highly breathable. We also can produce the face mask as each customer requirements. 3. Adjustable Nose Piece, soft, light weight. If you have any question about nonwoven mask, please contact us directly. We will response you as soon as possible. Non-woven Slippers are produced by Yuyang Machinery with high quality and good appearance.